All the fighters slated to participate in tomorrow night’s “The Ultimate Fighter Nations Finale” event tipped the scale Tuesday inside Colisée Pepsi in Quebec City, Quebec, Canada. 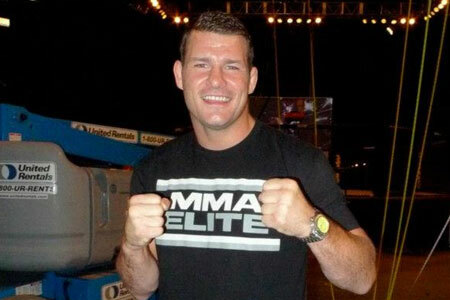 Michael Bisping (pictured) faces Tim Kennedy in Wednesday’s main event. TUF Nations Coaches Patrick Cote and Kyle Noke collide in the co-featured attraction.